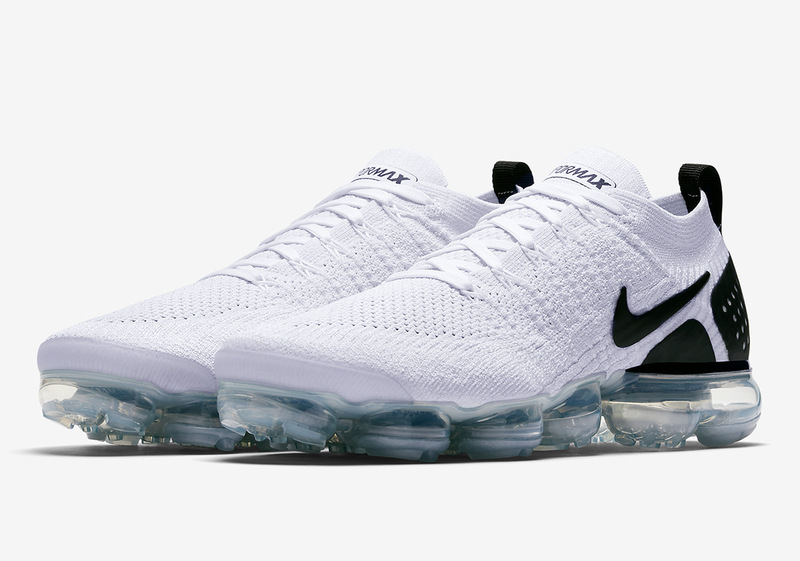 Nike’s Vapormax Flyknit 2.0 silhouette is getting dressed up in a simplistic “Reverse Orca” color scheme that sees its upper primarily adorned in white. Named after the Killer Whale that has black on most of its body with white spots mixed in, this offering is the exact opposite. An icy outsole finishes off this look in customary Vapormax fashion. Pairs are currently available at select Nike retailers, so keep an eye out at your local shop for stock. In other Vapormax news, the third OFF WHITE collaboration for this silhouette has been officially revealed.